Are you renovating the bedrooms in your home? Make the most of the space available in your home and choose Select Interiors to complete your bedroom transformation. We will design and fabricate the most beautiful made-to-measure bedrooms and sliding wardrobes Bournemouth has to present. Installing our sliding wardrobes Bournemouth service into your home is a great way to add storage, save space and make the most of out of the area provided. Every bedroom needs at least one wardrobe, so why not have beautiful sliding door wardrobes installed into your home by Select Interior. 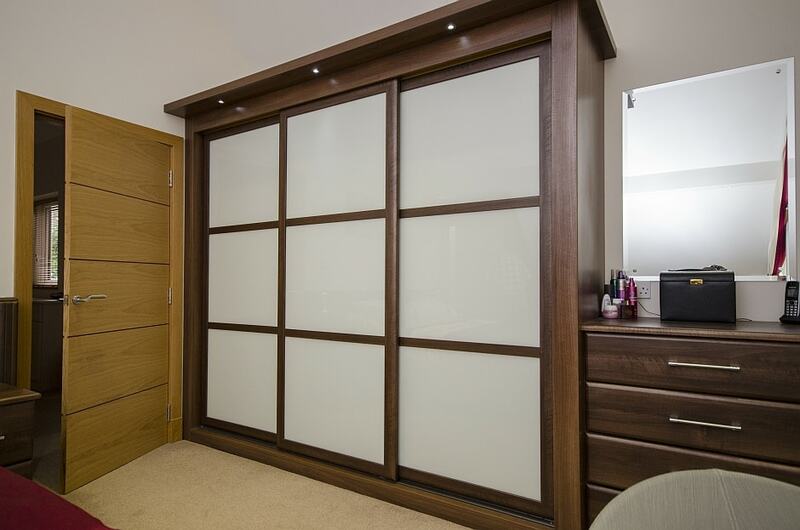 We will create a wardrobe that is bespoke to your specifications, and that is created specifically for the shape and size of the allocated space. To arrange for one of our design team to visit your Bournemouth home to discuss your sliding wardrobes Bournemouth options, call us today on 01202 821 005. We will provide you with a free survey and a no obligation quote, so you’ve got nothing to lose! 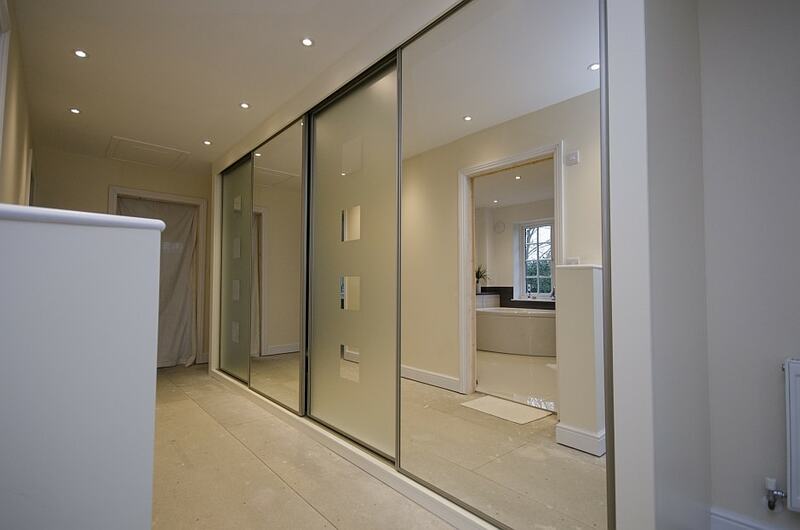 At Select Interiors, we pride ourselves on making our sliding wardrobes Bournemouth based. All fabrication work is completed in Dorset, as we believe in using keeping our products based in the UK. We are so confident in the exceptional standard of our wardrobes, that we offer a guarantee promise for five years on all products. But don’t just take our word as gospel for providing the best sliding wardrobes Bournemouth has to offer, visit our showroom in Three Legged Cross, Dorset today. 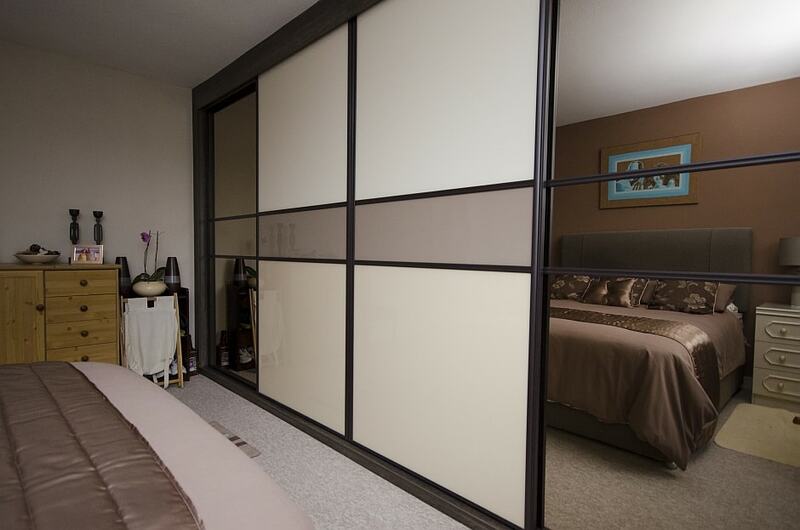 You will be able to see for yourself how beautiful and sleek our sliding wardrobes are, and you’ll be able to sample the high-quality of our materials and products. Everyone has different requirements from their Bournemouth wardrobes. Some people have dozens of pairs of shoes and therefore it would be beneficial to have individual shoe box spaces in their wardrobe. Other people are sparse on their clothing items, and use their wardrobes as storage spaces, and therefore logically placed shelves are a must. At Select Interiors, no matter what features you require or don’t want from your sliding wardrobes Bournemouth services, we have got it covered. We have such a huge selection of wardrobe options that we are unrivalled by any other company in the UK. You can choose from dozens of different styles, colours and finishes for your wardrobes. There is even a selection of over 20 various colours available for glass appearances if you don’t fancy wooden panel finishes. 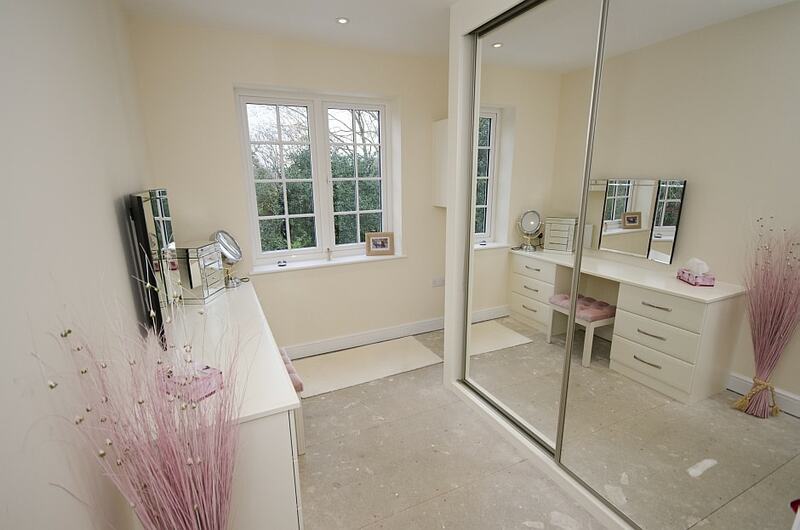 We will tailor your new sliding wardrobes Bournemouth design around the current layout of your home. Our team have experience in creating stunning contemporary wardrobes, as well as traditional, futuristic, and urban modern.